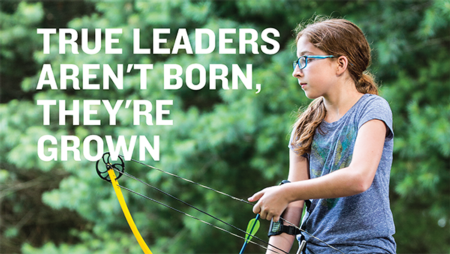 By volunteering you are helping to grow the skills of 4-H youth to be our future leaders. 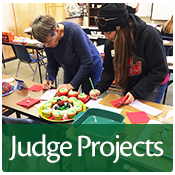 Support 4-H'ers as they plan and excute activities & events. See our list of clubs to find one near you. You can also contact Laurie Fringer, llfringer@ucanr.edu, (559) 675-7879, Ext. 7202 in the Madera County Extension office for help in finding clubs near you to start you on the process of becoming a volunteer. Contact the club leader to learn more about the volunteer opportunities available in the club. An important part of providing a safe environment is to conduct background checks on our volunteers and staff. Everyone that will be spending an extended time with our 4-H youth is screened. The form to take with you is available from the 4-H office. Once you are approved, the fun begins! Thank you for joining our family! 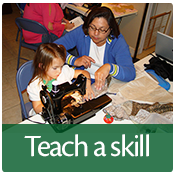 Volunteers are essential in carrying out 4-H Youth Development Programs and Activities. 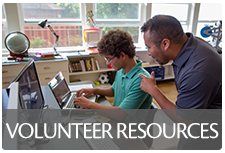 The roles of volunteers include teaching, mentoring youth, and coordinating activities. Volunteers are also needed to help in developing curriculum, fundraising, serving on advisory boards and serving in groups that strengthen the overall 4-H program. 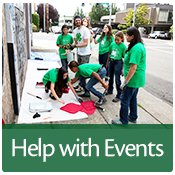 The specific roles of a volunteer will vary depending on the particular need of the program at that time or with the particular community 4-H Club with which the volunteer is involved. Age requirement for 4-H Club Volunteers is 18 years old. 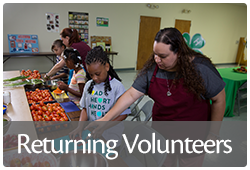 Depending upon the roles and responsibilities of a volunteer position, additional age restrictions may apply. 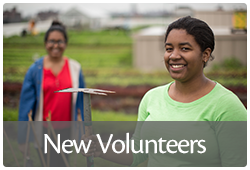 All prospective volunteers must complete and sign a 4-H Adult Enrollment Form at the time of enrollment. The form includes, in addition to personal and project information, a confidential application, an adult code of conduct, and a waiver of liability, assumption of risk, and indemnity agreement. All prospective 4-H volunteers must submit to and receive criminal record clearance from the California Department of Justice. This can be done through live scan located throughout the county. Contact the 4-H office for locations and an application for live scan (559) 675-7879 Ext. 7202. 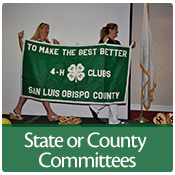 All prospective 4-H Club Volunteers must complete an orientation training to ensure that they understand their rights and responsibilities as volunteers in a University of California Youth Program. Following completion of the criminal record clearance and orientation, volunteers are appointed for a term of one year. This appointment may be renewed each year upon approval from University of California 4-H staff. Volunteers work with a small group of youth in experiential learning activities that enable youth to develop life skills, build competencies, explore career options, contribute to their communities and prepare them for a positive and successful place in society. 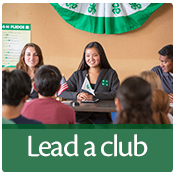 Adult volunteers are also referred to as 4-H Leaders. Location where Live Scan fingerprinting services are available.